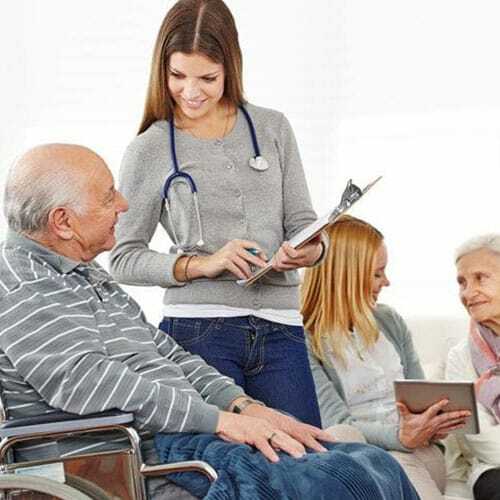 Vivage Senior Living is a nationally recognized consulting and management services provider. As an organization, we are dedicated to achieving excellence in all areas of service delivery in our senior living communities. Our vision to “define the new care continuum” motivates us to consistently provide innovative and strategic services. We take great pride in our goal to provide the highest quality of person-centered care to our residents and by striving to create quality outcomes through our management and consulting services designed to exceed ownership and customer expectations. Our comprehensive benefits package provides many valuable tools and resources to our team members to support them in achieving a balanced healthy lifestyle. Vivage also invests in our team member’s future by contributing to their personalized learning and career ladder development through classes, seminars and trainings. We welcome you to explore our benefits in more detail below.